We’ve been going to Hungary for training camps and competition since 2004. This is an article from 2010 – it’s funny to see how most of the belts have changed colour! 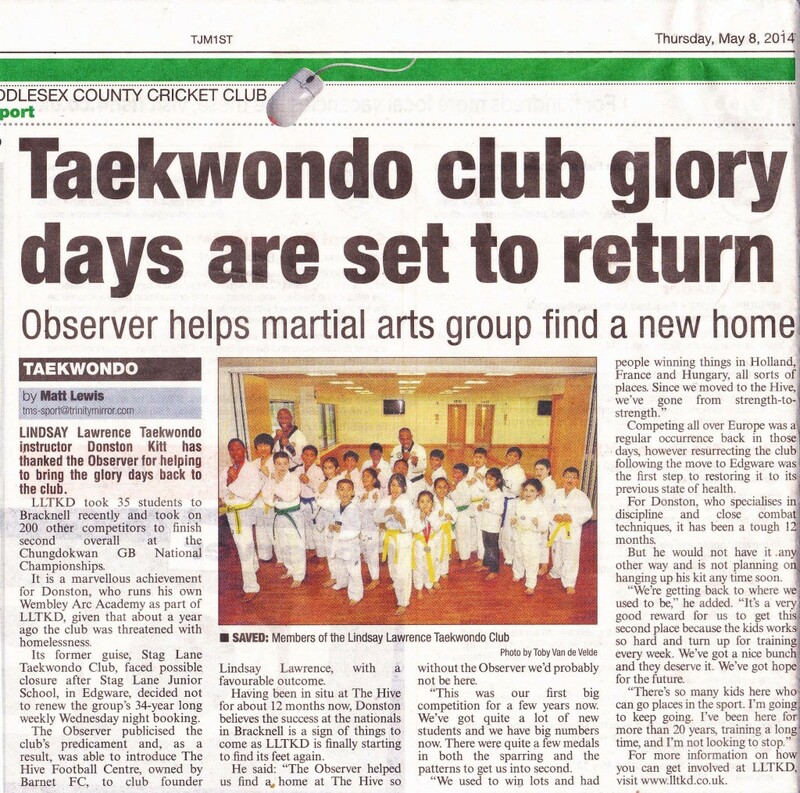 We’re very grateful to the parents of the club who have helped raise the plight of Stag Lane TKD with the local media. 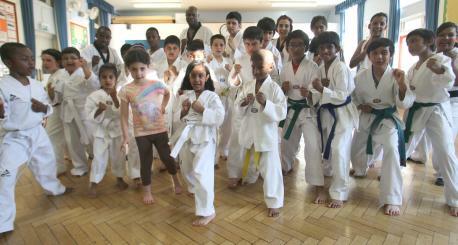 Taekwondo club to leave school after nearly 30 years of training (From This Is Local London). BOA backs controversial Taekwondo selection – Channel 4 News. Watch from 2 minutes… no laughing!